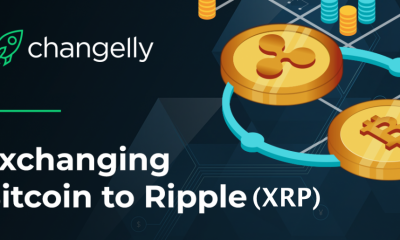 Ripple started its upward journey from the middle of this month. The currency has shown many bullish signs on various days of the current month. Today, it has broken all the past records and has showed a whopping 30% increase in value. 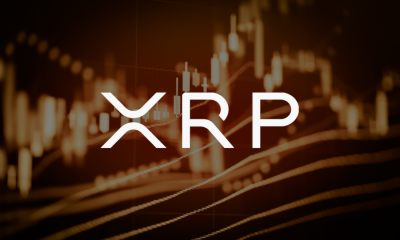 The market cap of the currency has crossed $93 billion mark and it has become the second largest cryptocurrency after Bitcoin. 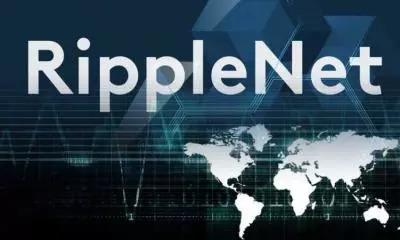 This sudden increase in the value of the digital currency is due to the announcement that three major Japanese credit card companies have agreed to adopt Ripple for payment processing. 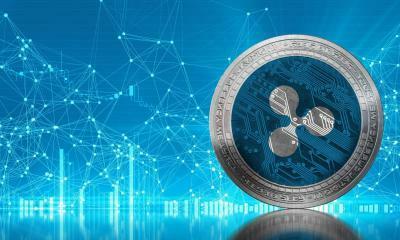 Here, it important to mention that Ripple is a private cryptocurrency that uses latest blockchain technology to process cross border payments speedily. 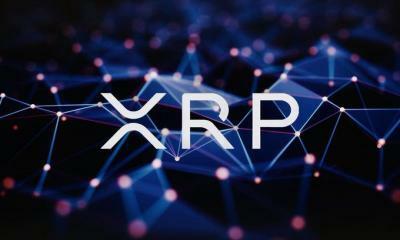 The transaction processing speed of the digital currency Ripple is ten times greater than Bitcoin. Moreover, the continuous updates in the system are also increasing the reliability, scalability, and security of the transactions. 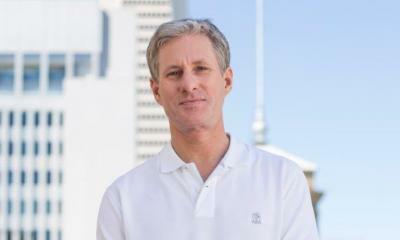 Ripple processes cross border transactions without the involvement of the third party. 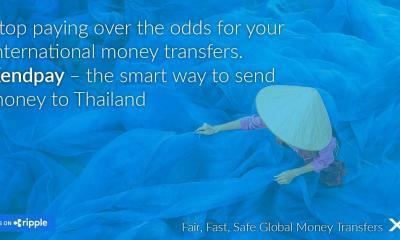 The sender and receiver are directly in contact and know the status of the transactions. There are also reports that South Korean regulators are also planning to implement some regulations to control the crypto exchanges. The news has hurt the value of larger currencies. 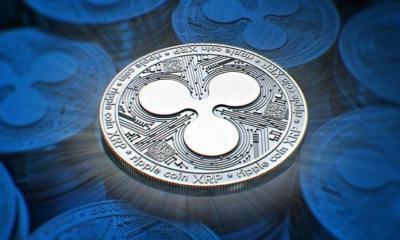 Ripple (XRP) is the only cryptocurrency that has shown bullish signs in spite of this news. 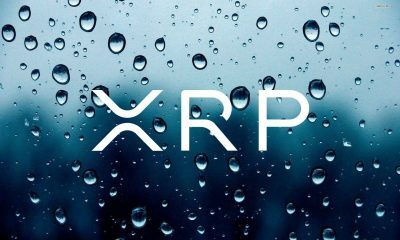 Ripple XRP started the year 2017 at about $0.006 and it seems as if the year will end at more than $2. 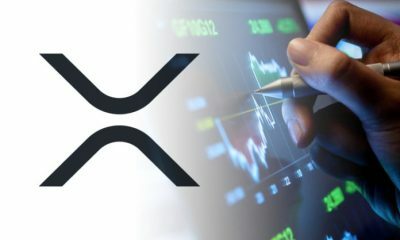 This proves that Ripple has beaten Bitcoin in percentage increase from year to date. 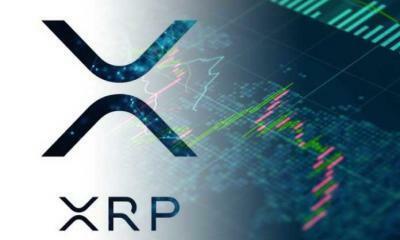 According to crypto analysts one of the biggest reasons behind this soaring value of Ripple is the announcement of Japan Bank Consortium to adopt Ripple as a payment platform. Japan Bank Consortium is a coalition of about 61 Japanese financial institutions with South Korean Banks. 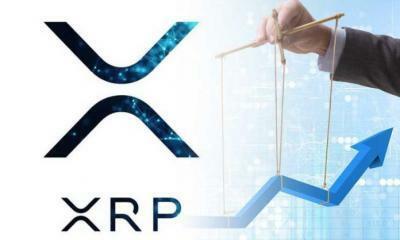 Both the parties have agreed to use Ripple’s blockchain technology for processing payments across the border. 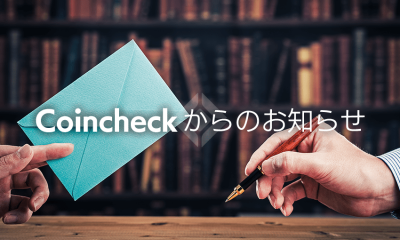 Moreover, the partnership between SBI Ripple Asia and large Japanese credit card companies has also increased the value of the digital currency. The tighter regulations from South Korean Government are also another major reason. 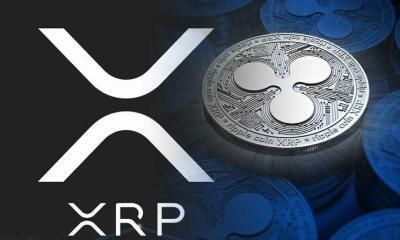 The official sources say that the government has warned that these virtual currencies cannot act as actual currencies and may cause a loss to the investors. The digital currencies like Bitcoin, Ethereum, and Litecoin all fell about 5% in value when the news went live. This is because South Korea is the third largest cryptocurrency market after US and Japan. There are about 2 million cryptocurrency investors in South Korea. This means that every person after 25 is investing in cryptocurrencies. 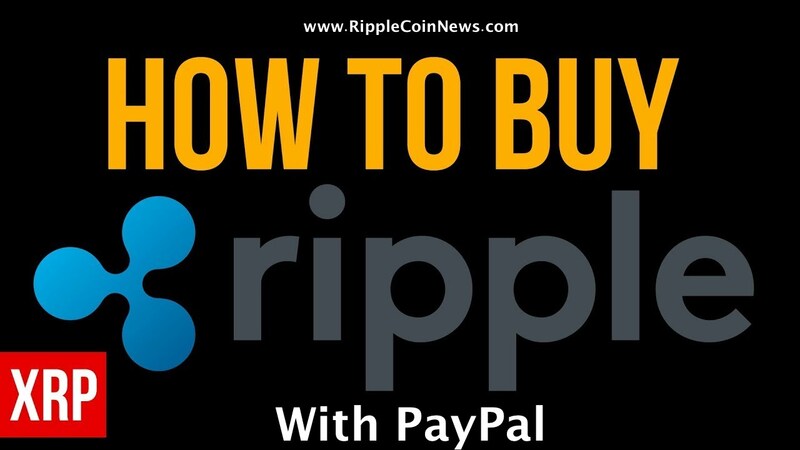 Ripple, on the other hand, has gained value because it also works as a secure payment platform. 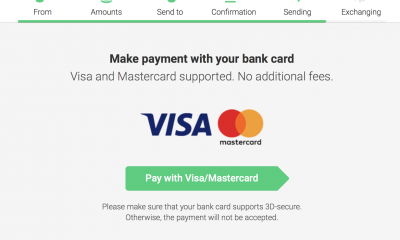 The specialty of Ripple is that cross border transactions take place in just seconds. All these factors have soared the value of the digital currency a lot thereby making it the second largest crypto currency in terms of market cap.